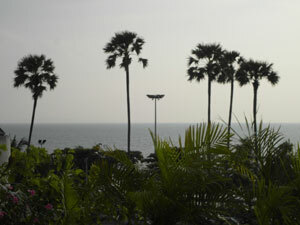 If there is a Center of Jomtien then this is it. 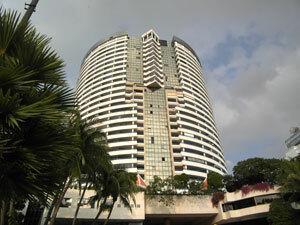 Right on Jomtien and Thrappraya Road by the police station where Dongtan and Jomtien Beach meet. 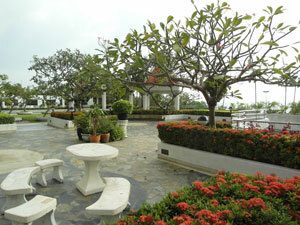 Top Location and great facilities at this great Condotel on Jomtien beach Road. 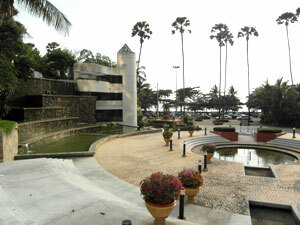 Nice pool area in a park-like setting. 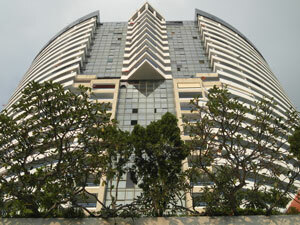 Click here for a Google location Map of Jomtien Plaza Condotel in Jomtien. 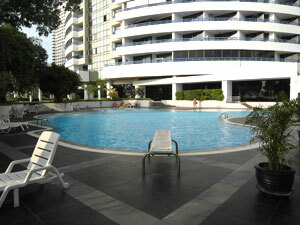 Large communal swimming pool, beach road access, 24 hour security, 24 hour security & keycard system, snooker room. Unable to watch this video? Watch it on youtube.